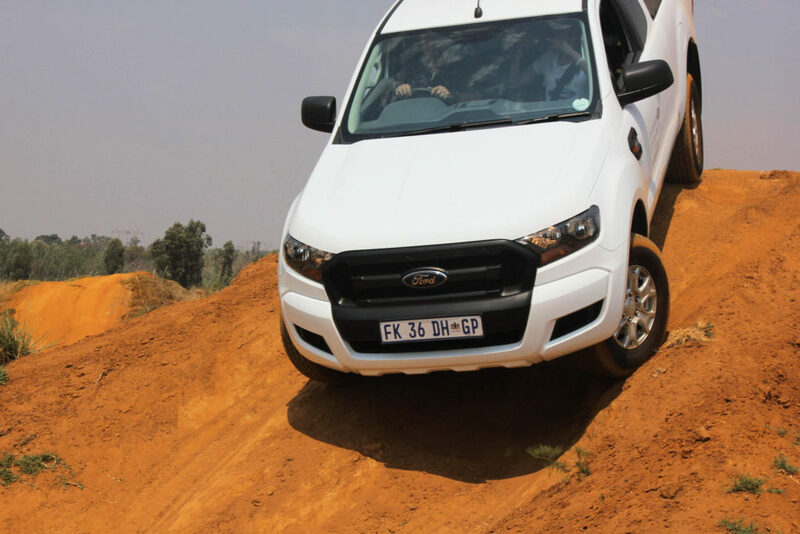 A couple of weeks ago, I was fortunate enough to join in on a fun filled day full of adrenalin and adventure with the 2016 Ford Ranger 2.2 range where we tackled the toughest of terrains to show everybody what the incredible 2.2 engine can handle! 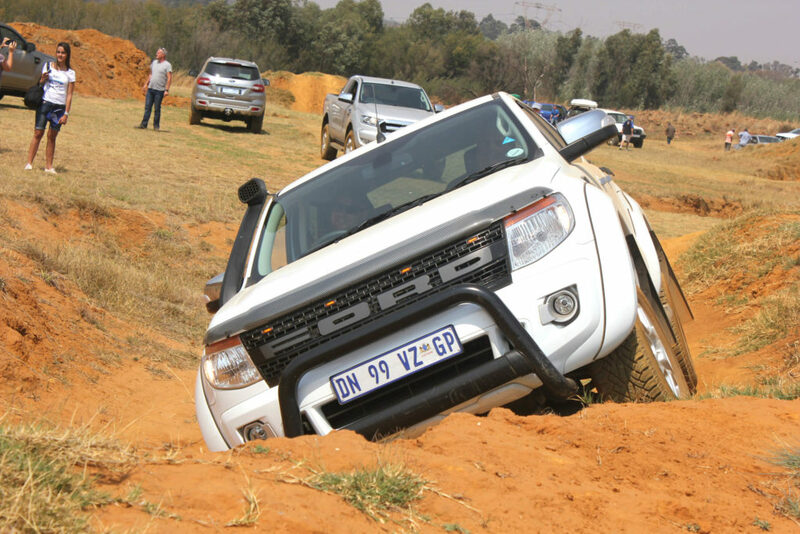 We started the day with a 4×4 course and we were accompanied by clients who purchased 4×4 vehicles from us who received vouchers to enjoy the day with us. 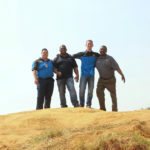 A very vibrant, friendly and professional instructor from the Wolwekloof 4×4 Club, Micheal, taught us some interesting facts and what to do in different situations and how to keep calm and trust yourself and the vehicle when all you want to do is freak out! He ran us through a presentation and demonstrated some of the theories for us and after everything was explained and well understood he took us through the exciting and somewhat terrifying 4×4 course. Now this is where the fun and excitement truly began! He demonstrated and explained every obstacle and there after we followed, tackling it all by ourselves one by one. 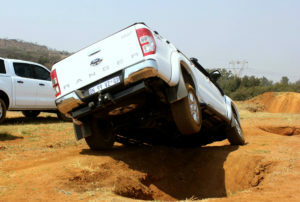 Oh and he made it look so easy, but it became a whole different story when you are the one who is about to take it on. 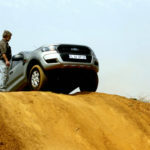 Your hearts starts beating and the obstacle suddenly looks bigger and well… terrifying! 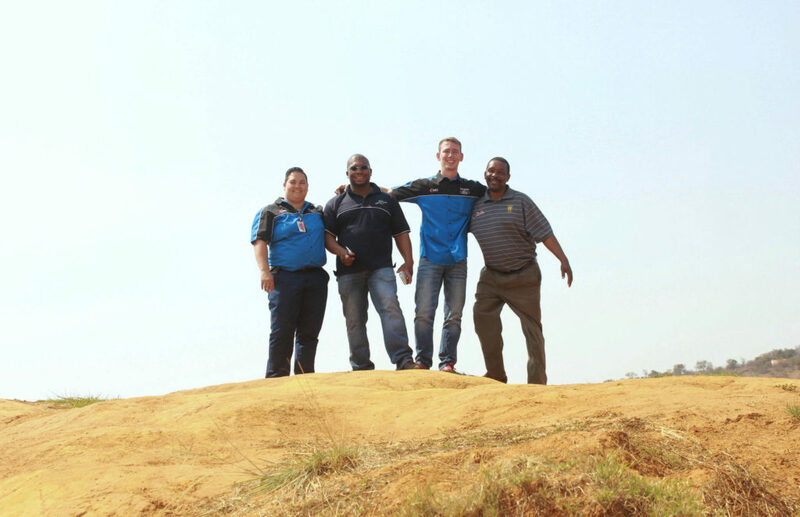 Imagine this… You’re tackling a steep uphill and when you reach the top, all you can see is the blue skies! Now you have to totally obey and trust the instructor, turn whenever he says you need to turn the steering and then when the vehicle is in the right position, they tell you to leave everything (this was the strangest and most frightening feeling for me), trying not to use any of the pedals and off you go! 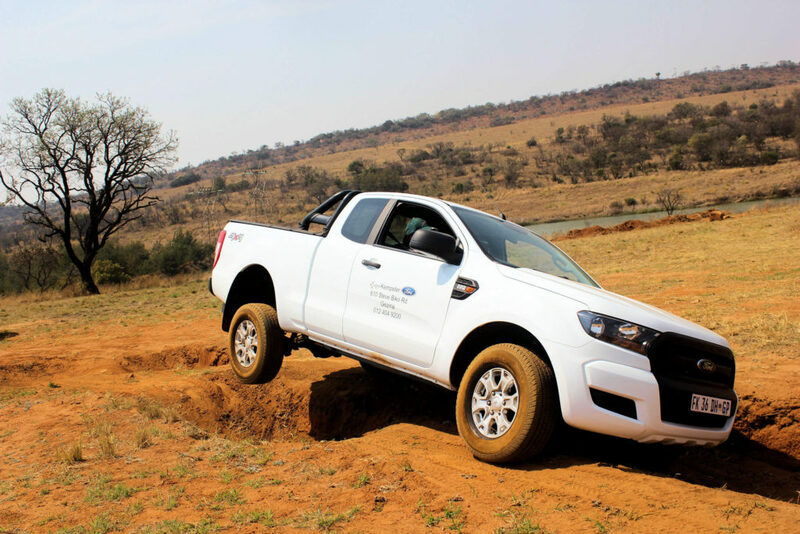 I must say the Ford Ranger really made it easy with features like Hill Launch Assist, Traction Control, Hill Descent Control, Electronic Stability Control and with its locking rear differential. You will look and feel like a pro behind the wheel even if you are still an amateur! 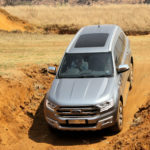 The Ranger made everything feel like a breeze! 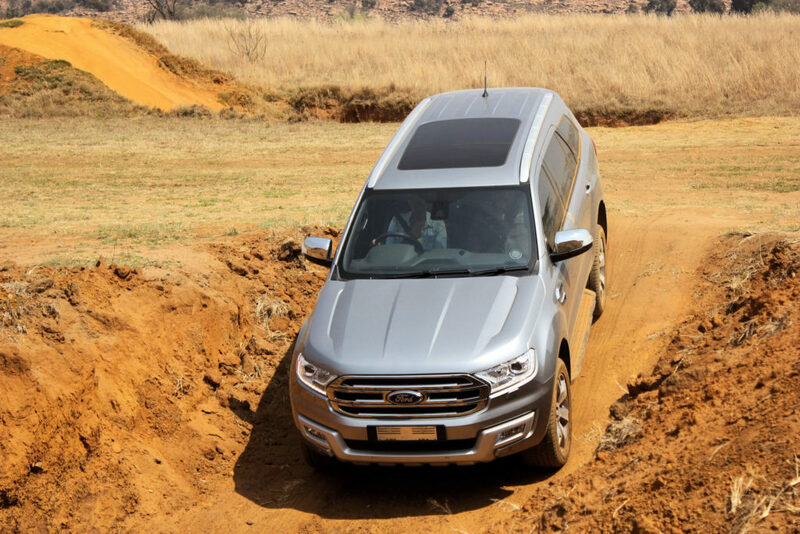 You will be surprised by what it can handle and by the power of the 2.2 engine, it is really impressive and truly remarkable. 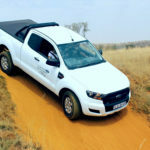 It has the looks (definitely one of the best looking bakkies in the market), with the quality and the looks of the interior you will even forget that you are sitting in a bakkie. 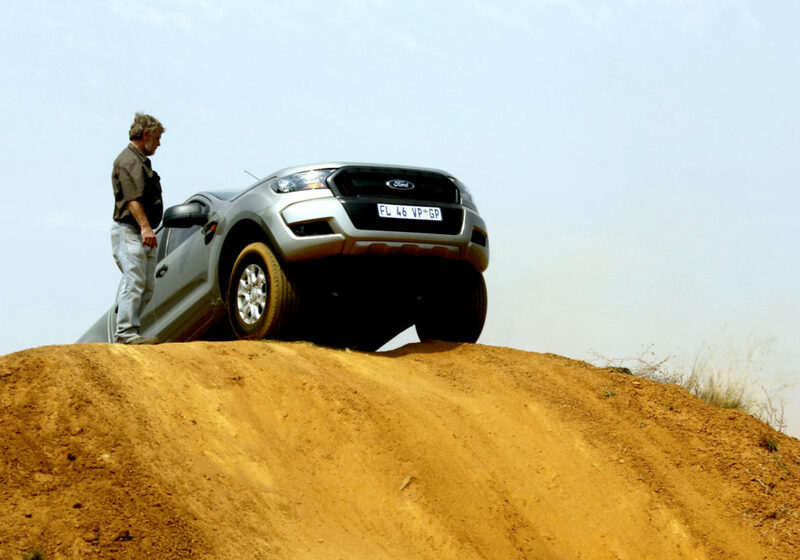 It is comfortable, quite smooth and extremely safe with lots of features. The Ranger can definitely take you on unforgettable fun adventures. 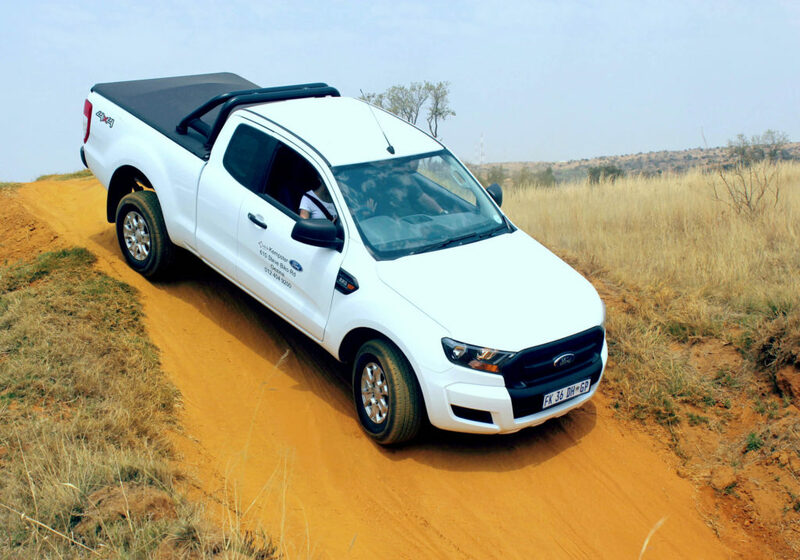 Contact our sales team on 012 404 9200 to find out more about the Ford Ranger bakkies or to book your test drive and also like/follow our social media pages to see when the next 4×4 day will be or to be updated in everything that is happening in our dealership.